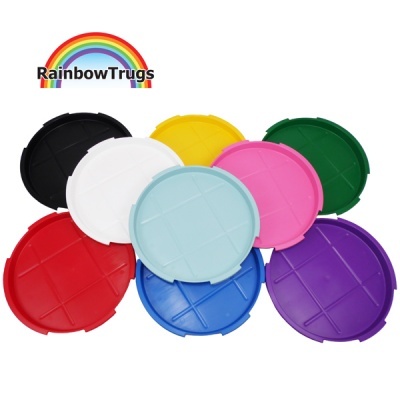 The revolutionary Rainbow Trug® Trug-Lid™ not only makes Rainbow Trugs stackable but turns them into the ultimate lidded container. 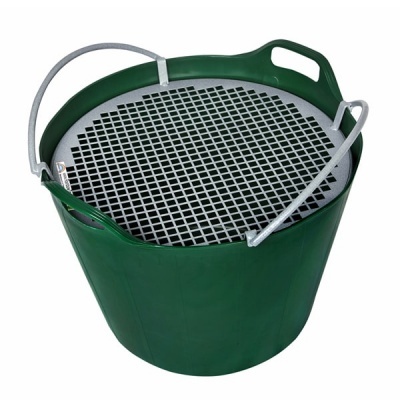 Another unique Rainbow Trug accessory for grading soil and compost. 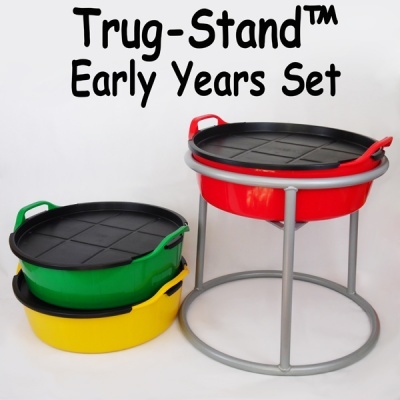 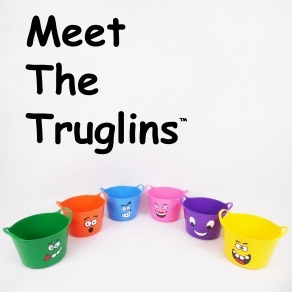 Trug-Riddle™ fits our 45L Rainbow Trug.